I am so excited to announce that in one month (August 18th, 2018! 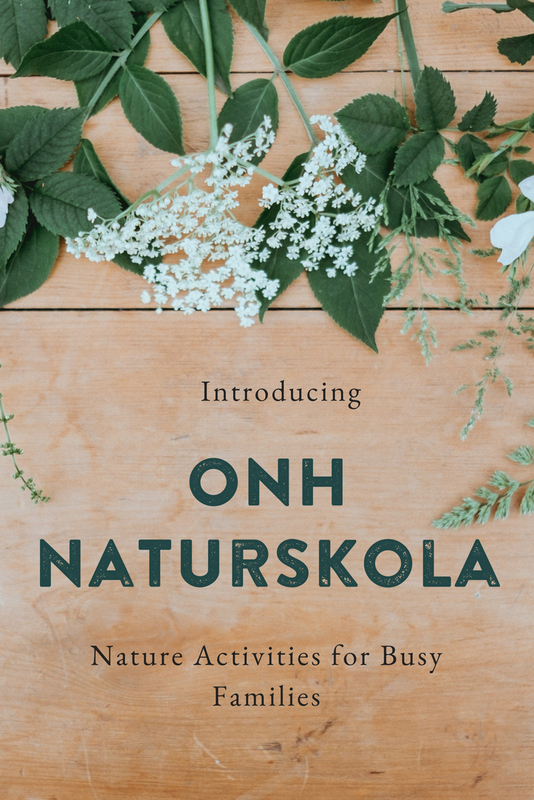 ), I will be opening an online shop filled with fun printable nature activities for children and their caregivers. This shop is something I have been trying to create for a very long time. It is the culmination of my own desire to make just a little space in my hectic schedule for enjoying and exploring nature with my daughter, and my years as an environmental educator and communicator. 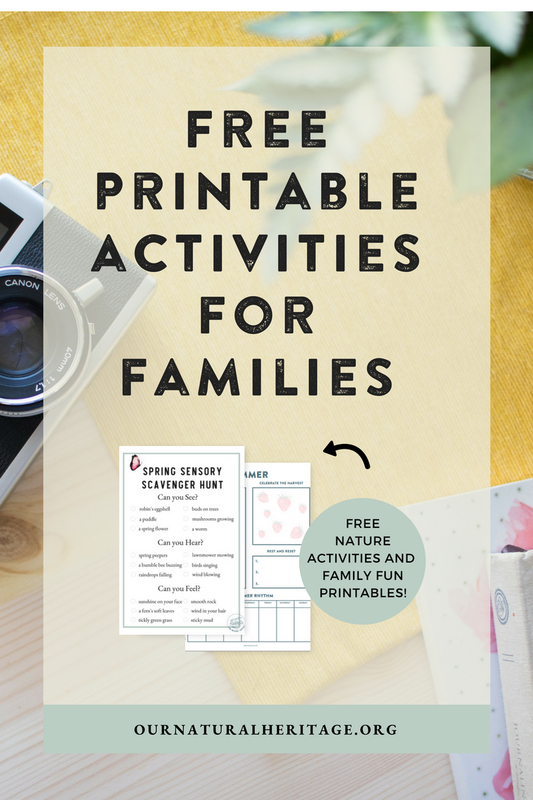 These activities and lessons can happily complement a homeschooling curriculum but are also design to be standalone activities that a busy family can take along with them on their adventures. 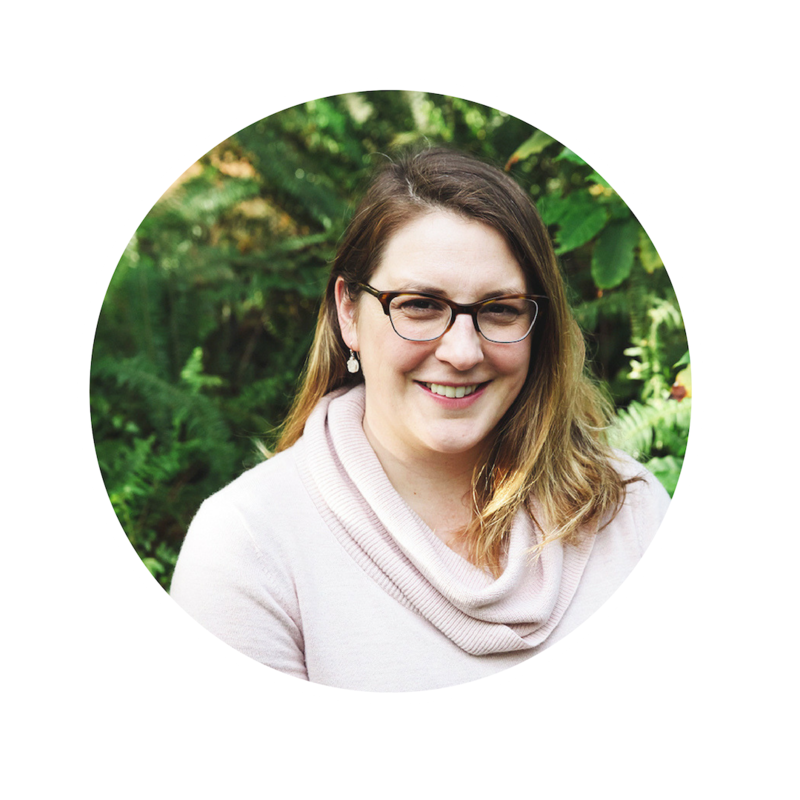 I would always love to hear from you if there is a specific nature or sustainability related topic you would like covered in the shop or on the blog. Be sure to watch this space over the next few weeks and sign up for my mailing list because for a very limited amount of time I will be giving away some products from my shop for free!